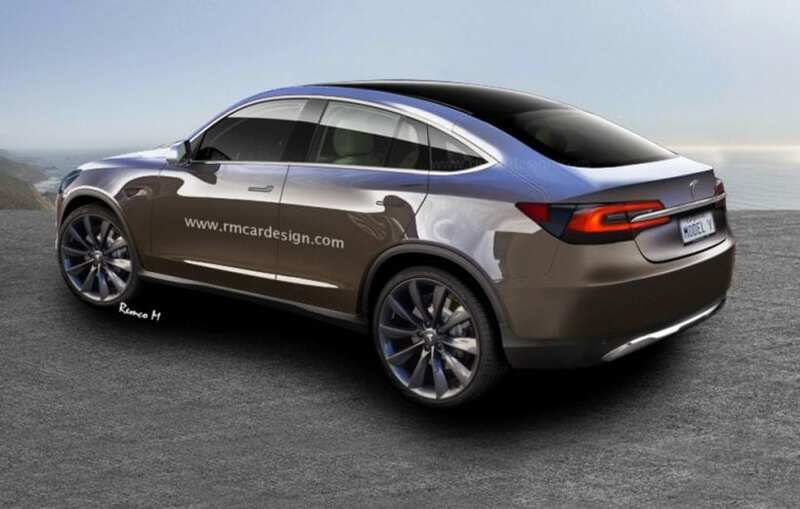 The long-anticipated Tesla Model Y will finally make a debut. This vehicle will sit below the big brother, Model X. Even though Model Y will be Tesla’s new car, it will boast some technologies we have already seen in carmakers earlier creations.